It's hard to imagine a modern developer workflow without a sufficiently advanced build system: Make, Gradle, Maven, Rake, and many others. In this talk, we'll discuss the evolution of build systems that leads to distributed build systems. Then, we'll dive into how we can build a scalable system that is fast and resilient, with examples from Google. We'll conclude with the discussion of general challenges of migrating systems from one architecture to another. 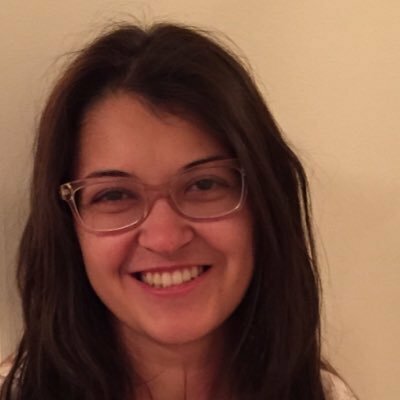 Aysylu Greenberg works at Google on its distributed build system. In her spare time, she ponders the design of systems that deal with inaccuracies, paints and sculpts.